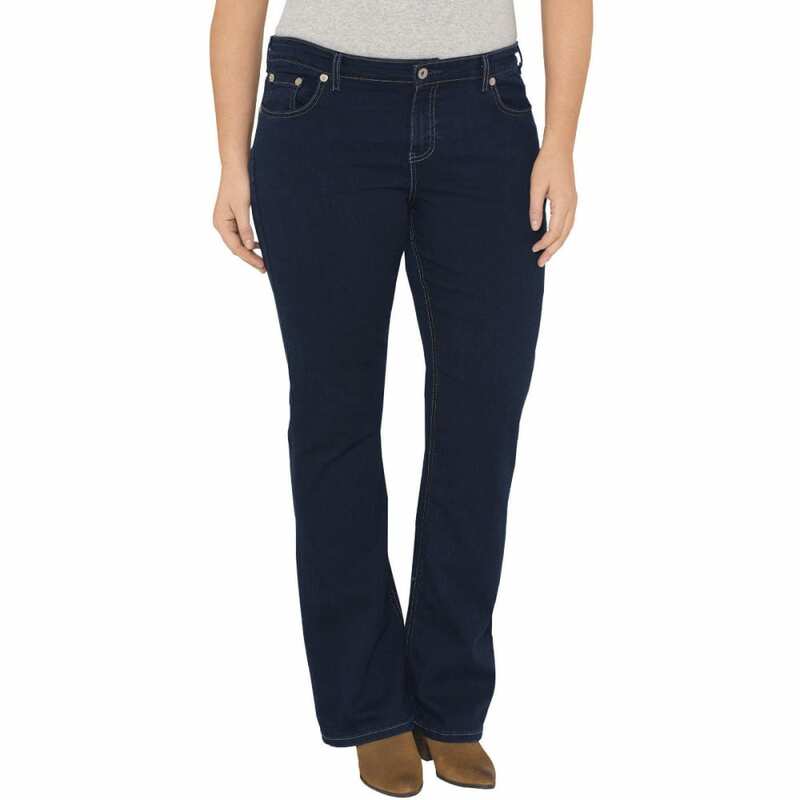 This go-to jean fits, flatters and makes you feel like a million bucks! 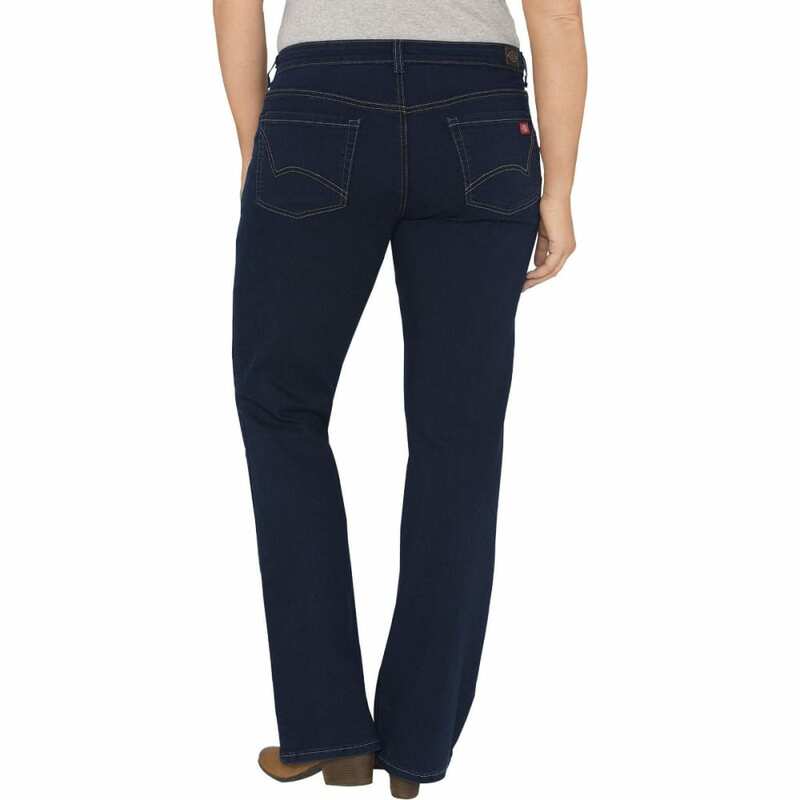 Our Women's Relaxed Fit Jean in plus sizes is made of comfortable stretch denim with extra room through the seat and thigh. Contoured waistband prevents gapping in back. Classic details include 5-pocket styling, rivet reinforcements on front pockets, and signature back pocket stitching.